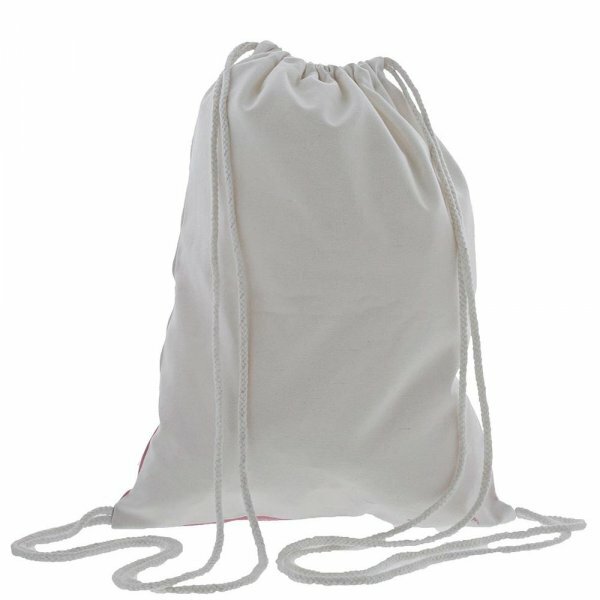 A beautiful Flopsy cotton drawstring bag. 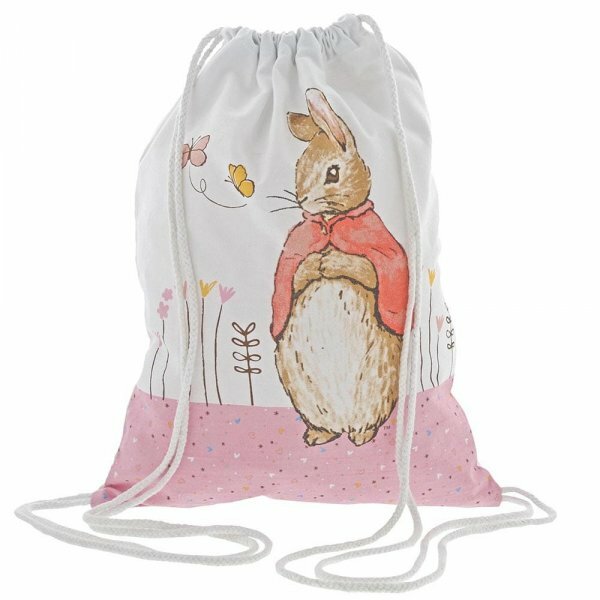 This is a lovely little bag that would make a perfect nursery, or pre-school bag for your child to pop all their school essentials in. It is also a great alternative to a storage bag to place all your little one's toys in, and of course an easy way to take their much loved Flopsy teddies everywhere they go. This bag is also an ideal way to store a set of clothes in, perfect for those much needed sleep overs Nanna and Grandads. Material: Cotton. Complete with original illustrations from the Beatrix Potter stories.